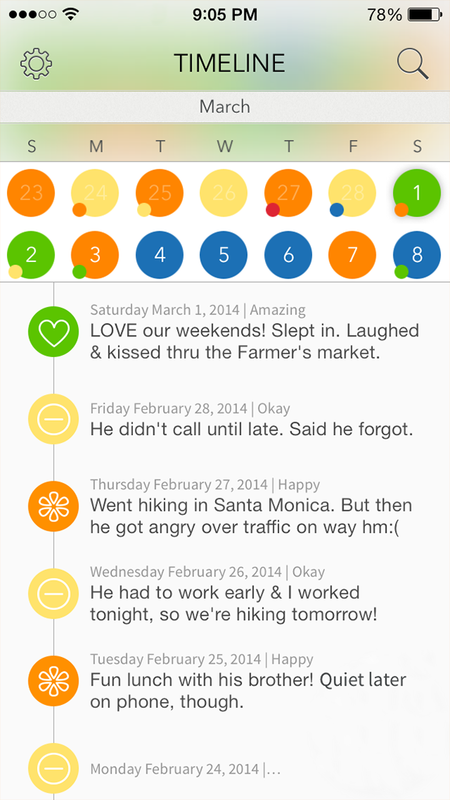 The Boyfriend Log | The daily app that keeps track of your love life. 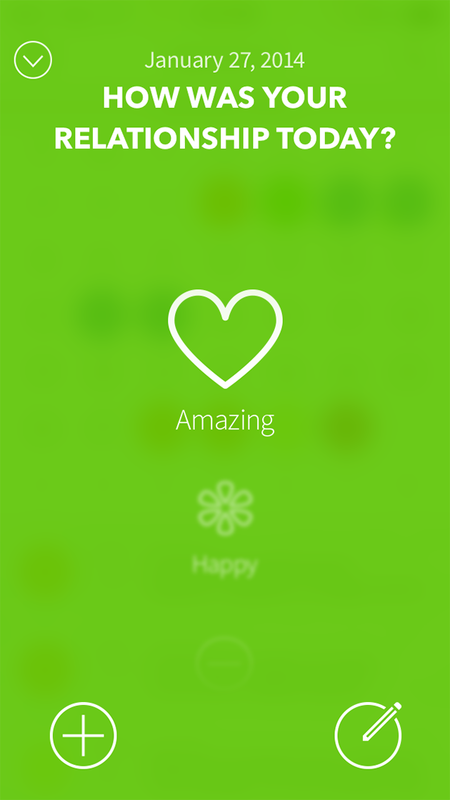 The daily app that keeps track of your love life. With The Boyfriend Log, seeing is believing, and clarity is queen. 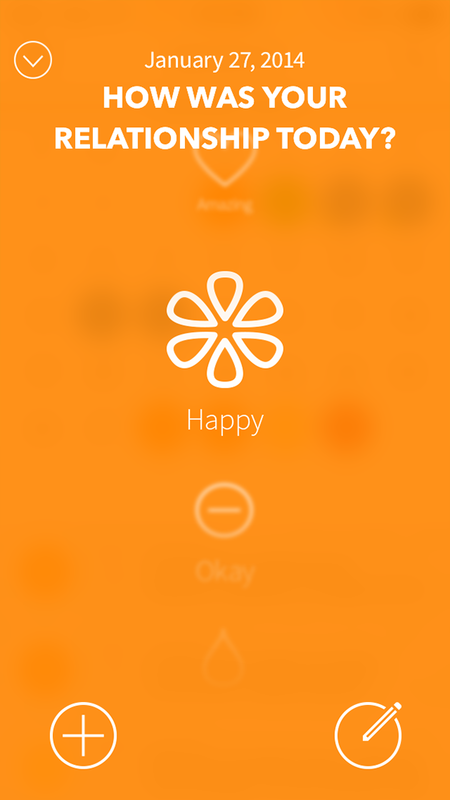 Was today Romantic, Happy, Flat, Sad, or Angry? What about last week, or the month before that? 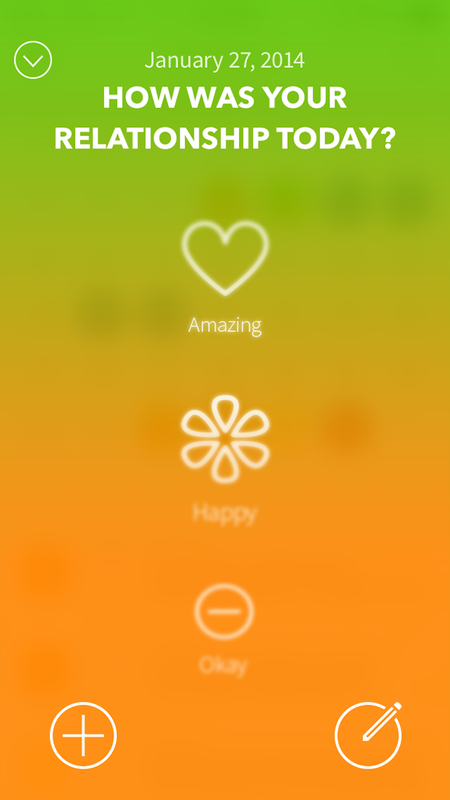 See your romance at a glance. 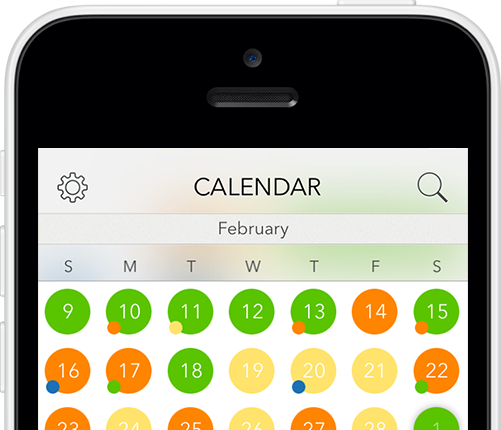 Through daily reflection and a personalized, color-coded calendar, The Boyfriend Log illuminates positive and negative patterns and makes having a meaningful relationship—or moving on—easier. 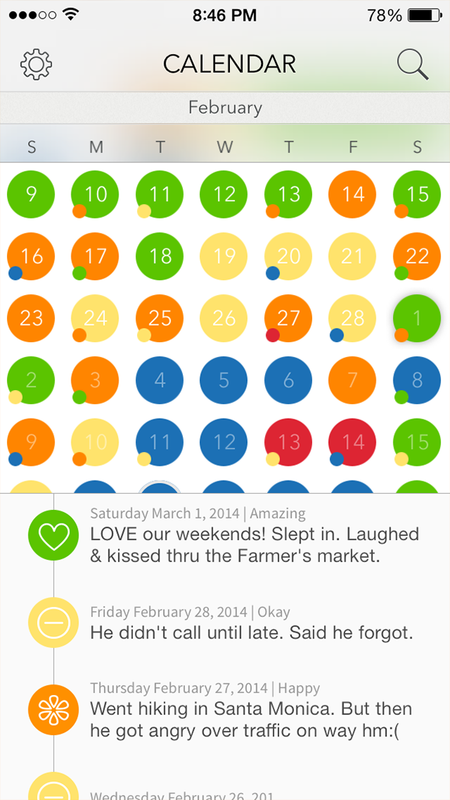 "The Boyfriend Log app is simple and practical, yet I've never seen anything like it and can't believe it's never been done before—a mark of something that could very well change the world. I wish I'd thought of it!"